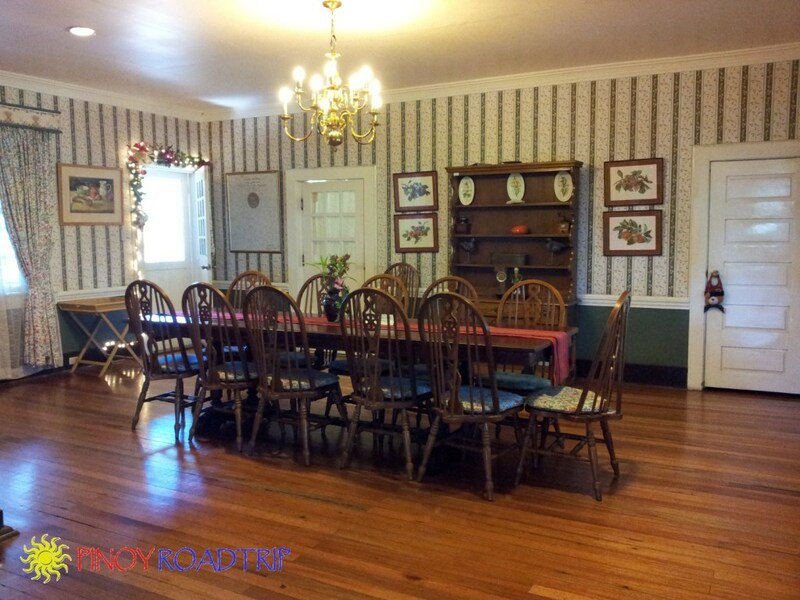 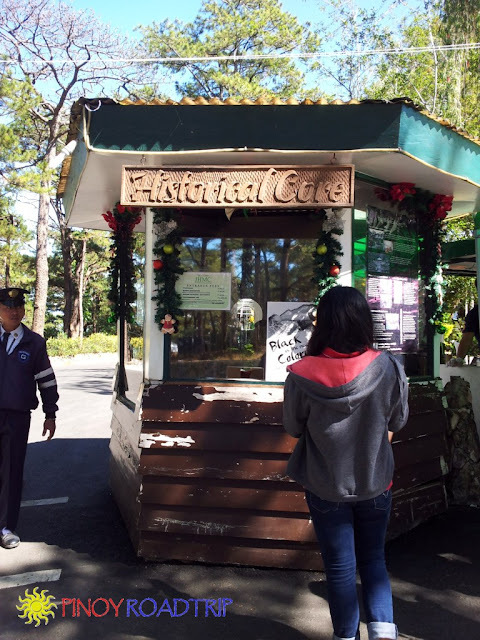 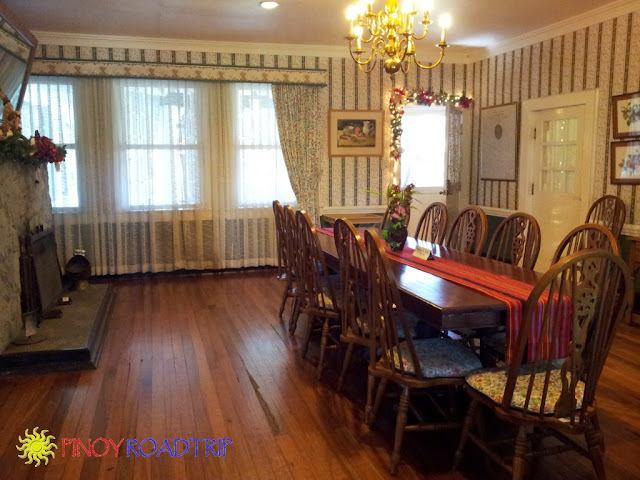 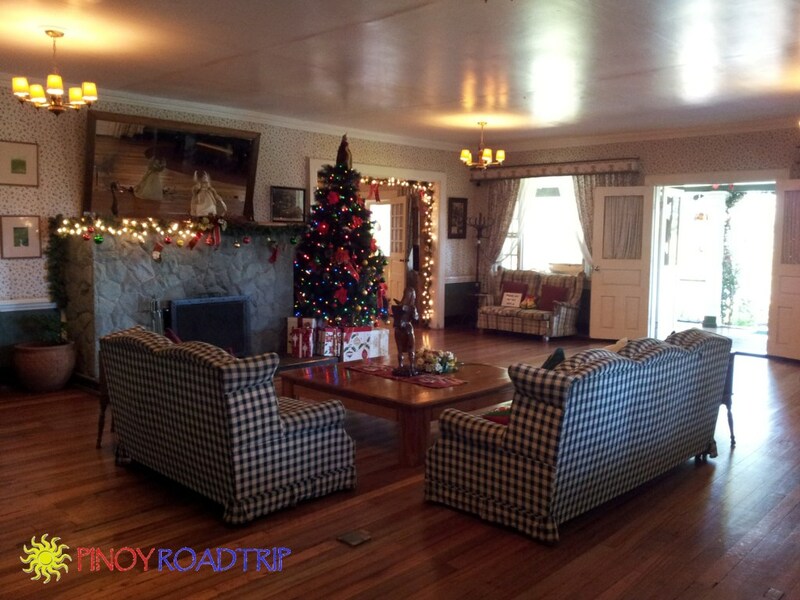 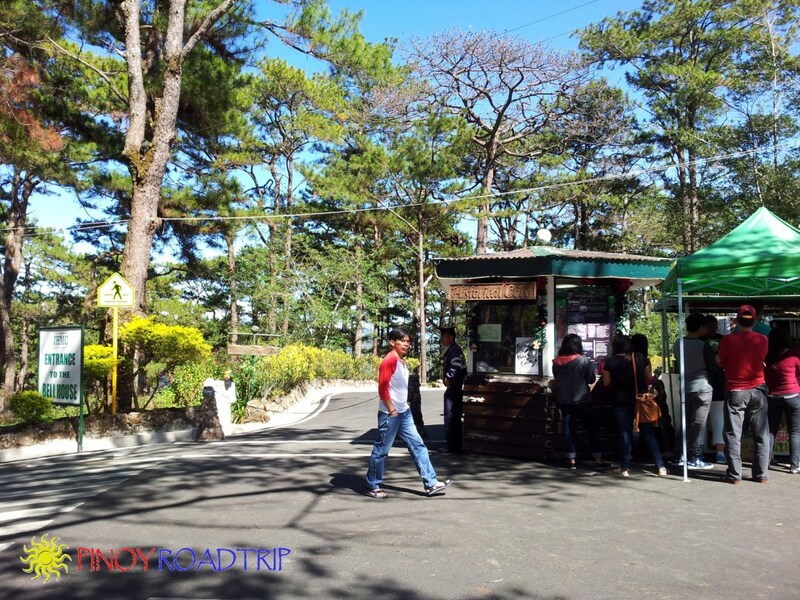 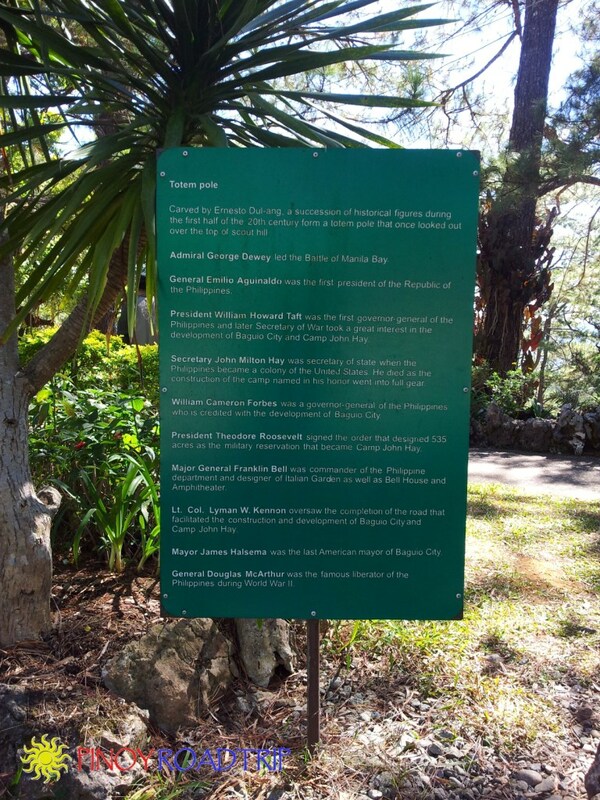 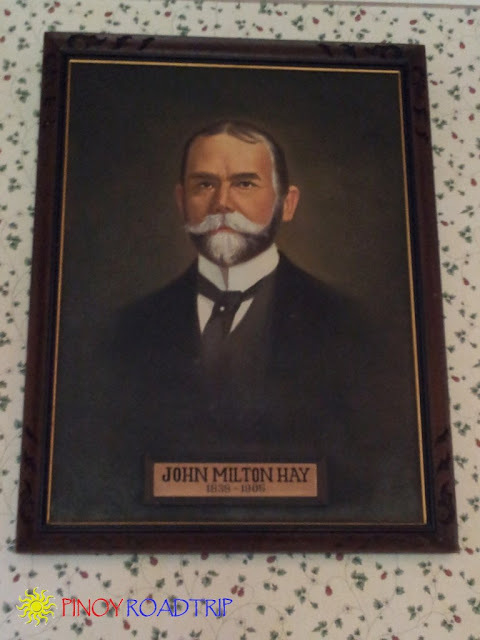 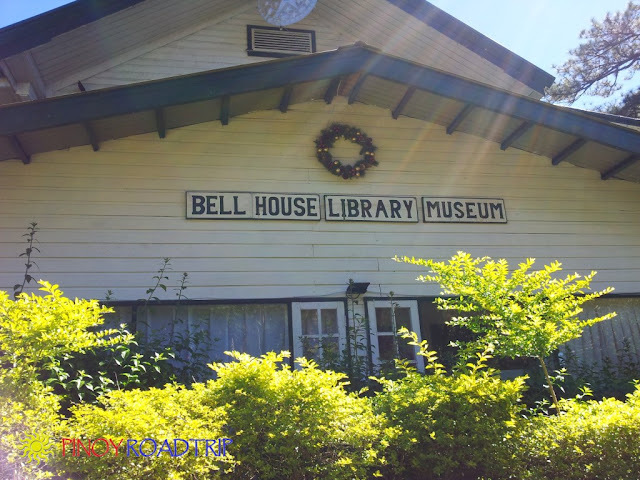 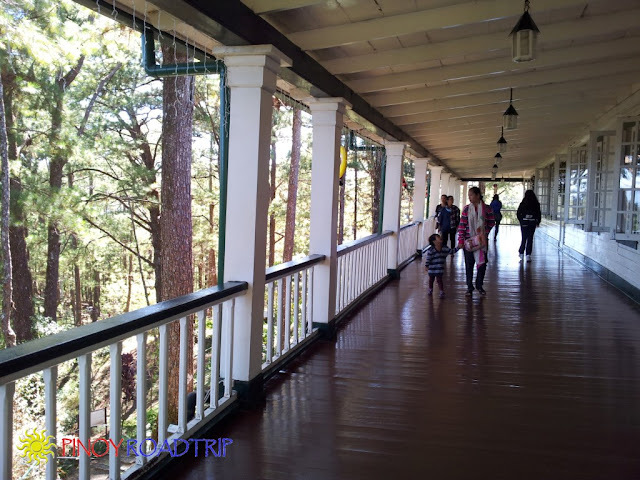 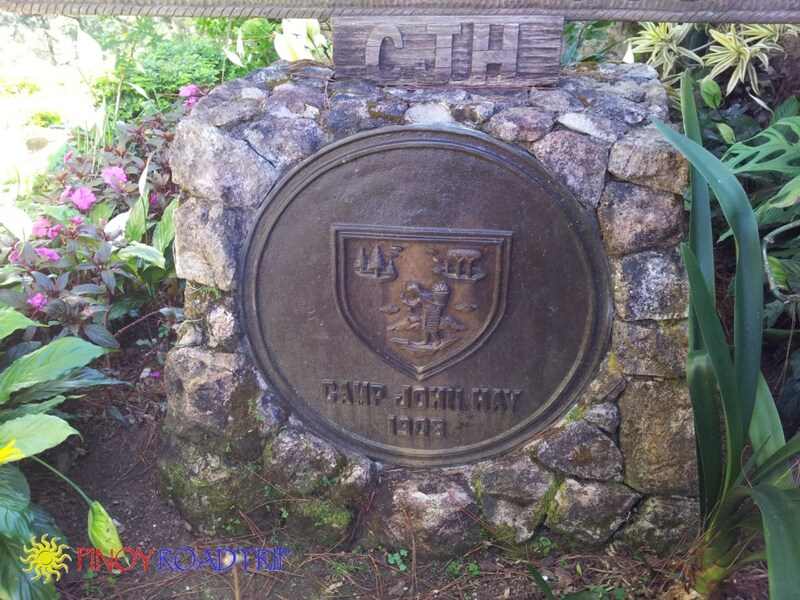 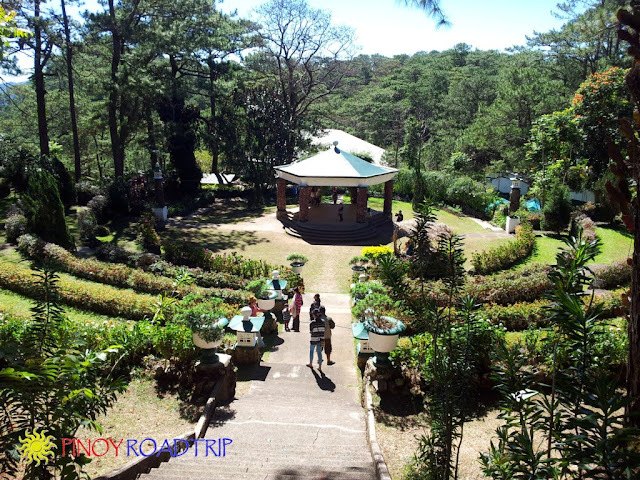 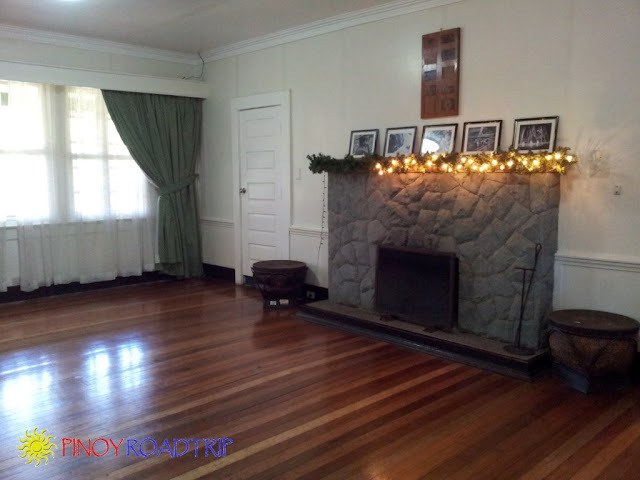 The Historical Core of Camp John Hay includes the Bell House Museum, Bell Amphitheater, Cemetery of Negativism and Liberty Loop. you walk along the path to reach Bell House. 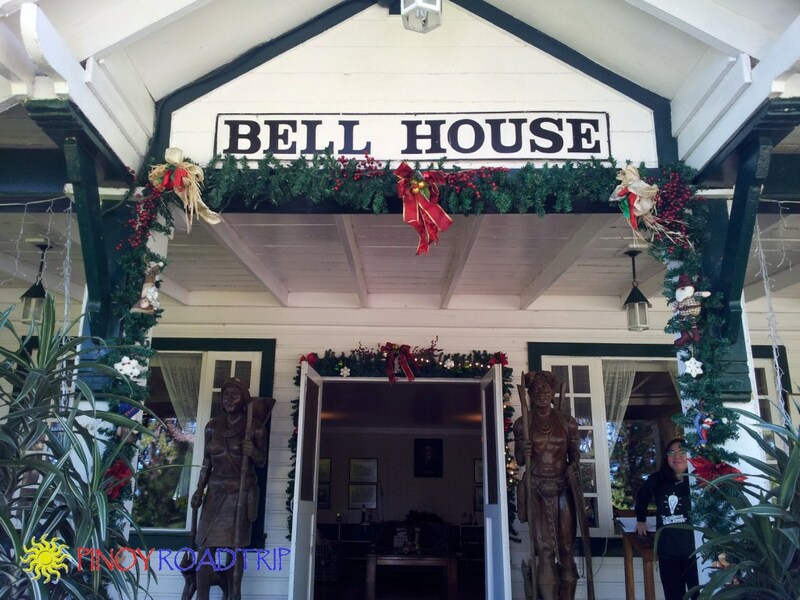 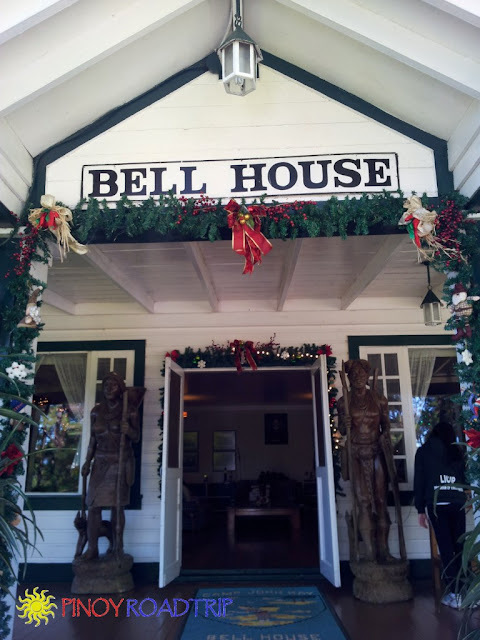 Bell House was named after Major General J. Franklin Bell "who lived in that house as the commanding General of the American Forces in the Philippines." 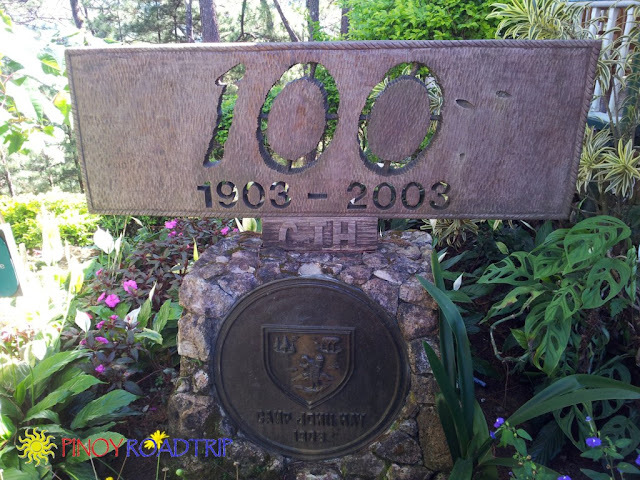 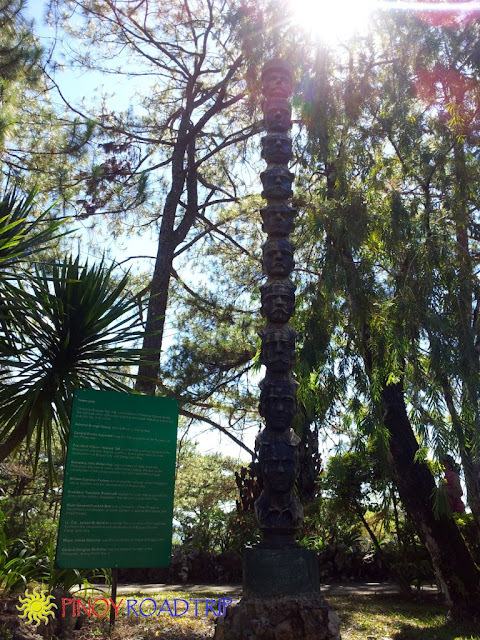 From 1911-1914, "General Bell transformed camp John Hay from 'essentially a small convalescent facility into a major molitary resort' (Robert Reed)"
"Carved by Erneto Dul-ang, a succession of historical figures during the first half of the 20th century from a totem pole that once looked out over the top of scout hill." 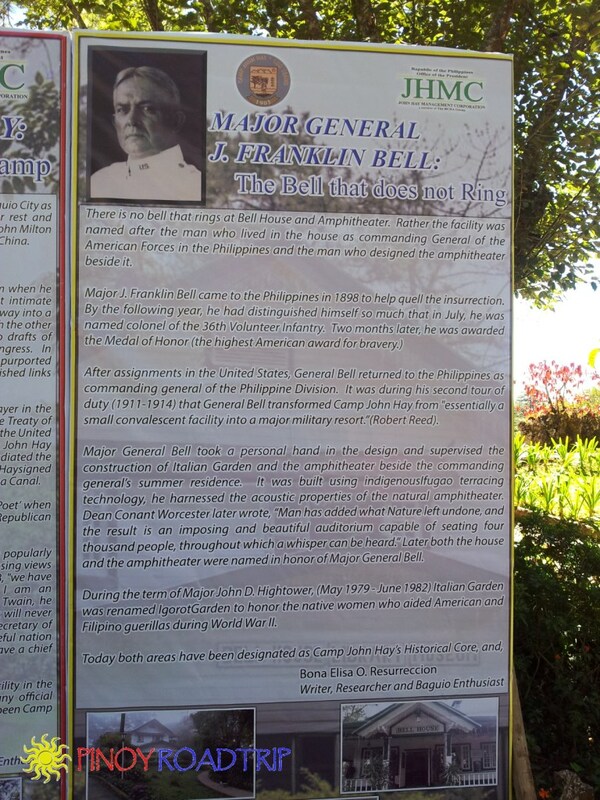 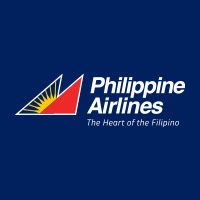 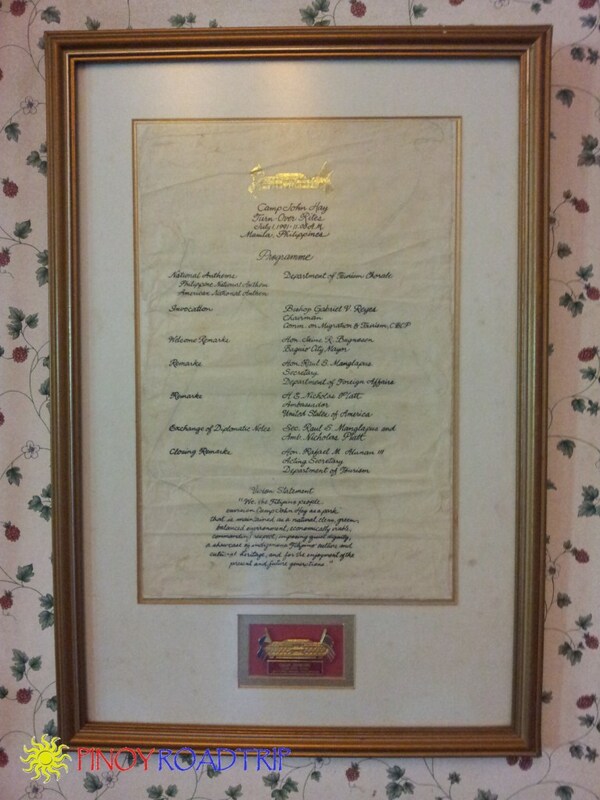 The historical figures from the top: Admiral George Dewey, General Emilio Aguinaldo, President William Howard Taft, Secretary John Milton Hay, William Cameron Forbes, President Theodore Roosevelt, Major General Franklin Bell, Lt. Col. Lyman W. Kennon, Mayor James Halsema, General Douglas MacArthur.